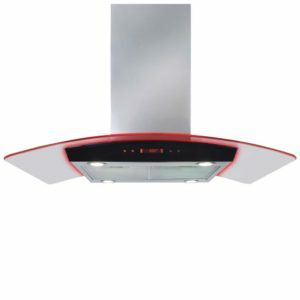 Looking to create a statement in your kitchen? 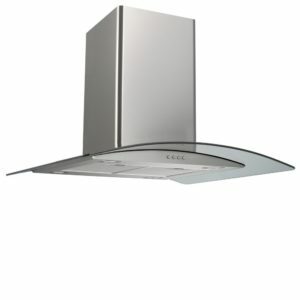 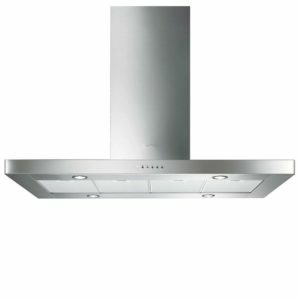 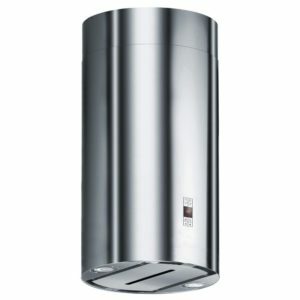 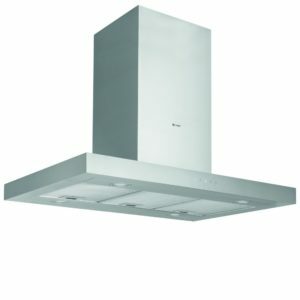 Then this stunning white island chimney hood from Caple is sure to impress. 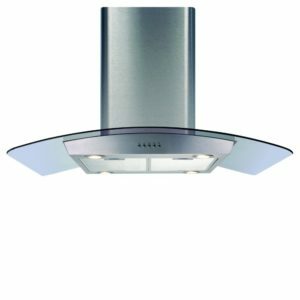 Teaming style with performance, the CR750WH boasts a superb 550m³ per hour extraction rate with 4 speed settings and features a 20W LED light to really put the spotlight on your cooking. 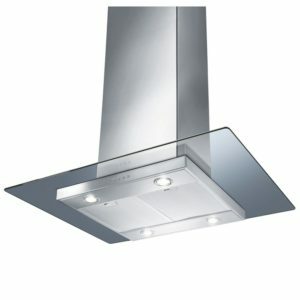 As well being operated by remote control, you’ll love the handy auto-timer feature which switches off the hood after 10 minutes, so you can get on and eat your food whilst it clears any last bits of steam and cooking smells. 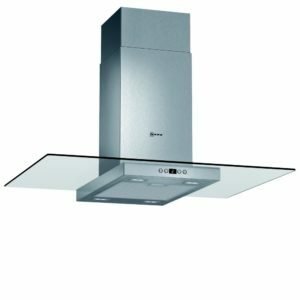 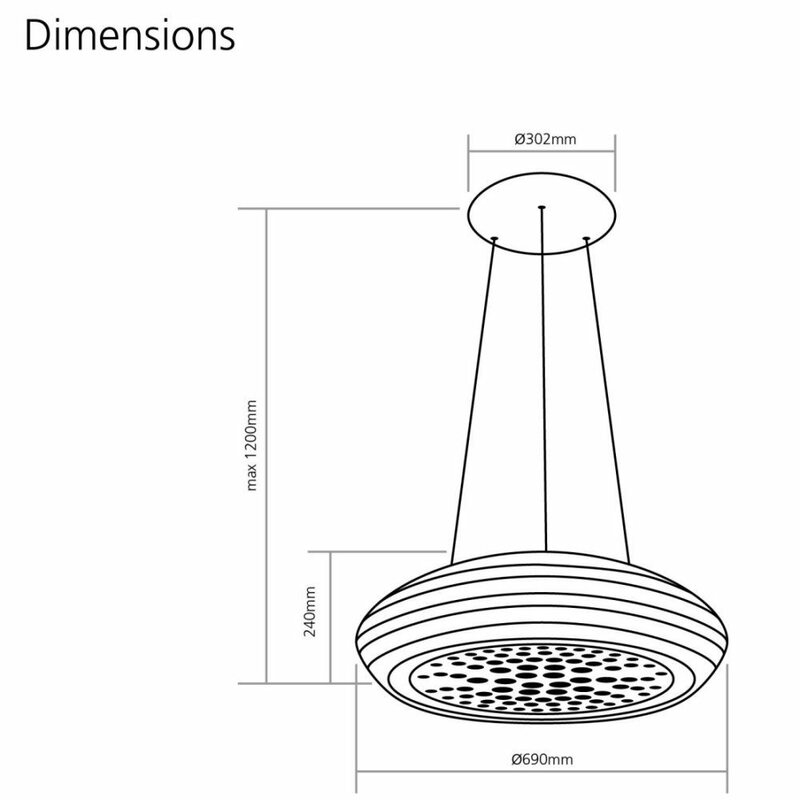 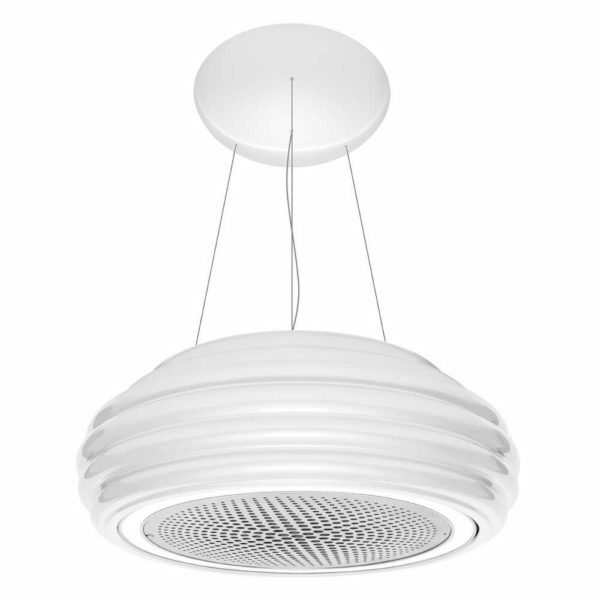 Designed to be suspended from the ceiling above the cooking surface, this stylish island hood is suitable for recirculation only and comes with charcoal filters.